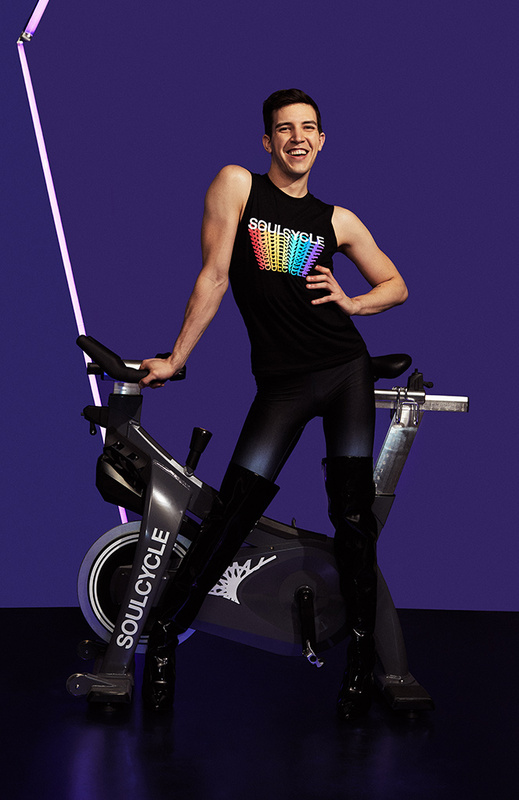 To celebrate Pride month, we created a campaign that champions the incredible LGBTQ+ community at Soulcycle. In early April 2018 we asked the SOUL community to nominate an LGBTQ+ instructor who embodies the spirit of Pride. Six amazing instructors were then chosen to define their souls in a single word. We told their stories through a series of interviews, videos and images that lived on a comprehensive microsite as well as across social media. As each instructor was introduced on Instagram the feed gradually turned into a full on rainbow. I designed and animated various assets for the instructors to use on their own accounts to spread the pride all month long.